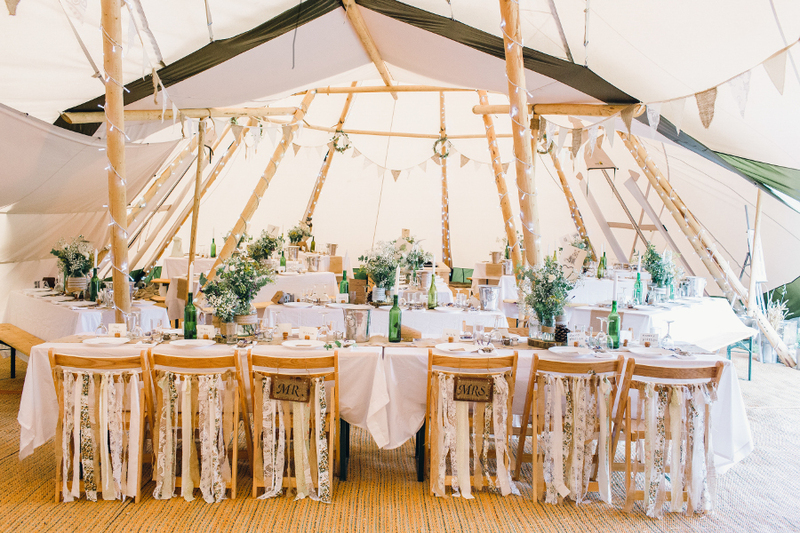 We were the first tipi hire company in the UK to make off-white tipis available for hire. Light and bright, they provide an elegant backdrop to your event. You can choose to opt for the Giant Hats which link to make larger structures as well as the smaller Cirrus. 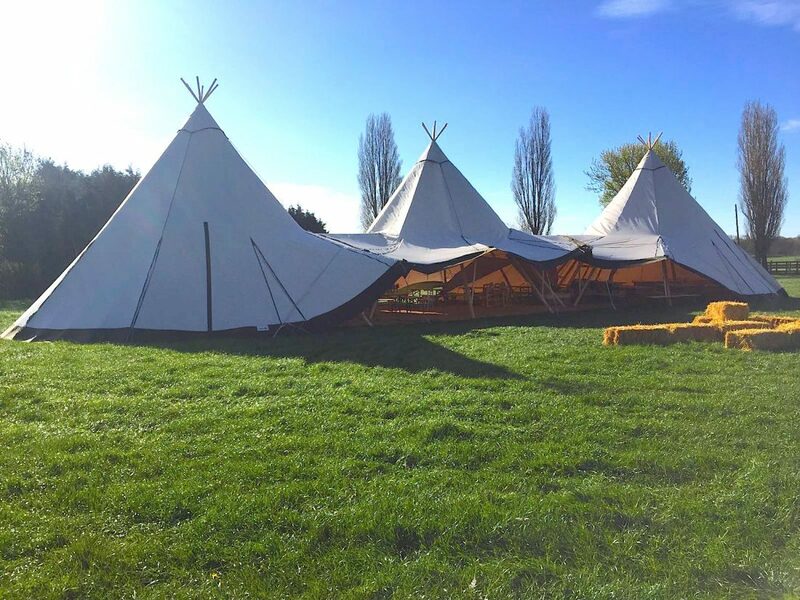 For 2017 we can offer an off white extension for the larger tipi, ideal if you need more space to accomodate a larger stage or specific bar area. This also allows you to utilise Oak doors, useful if you are planning an event in the cooler months. 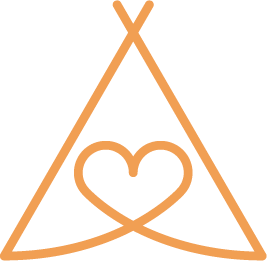 Due to potential smoke staining we do not allow real fire pits in off-white tipis, but you can use smokeless bio ethanol firepits or blow heaters.